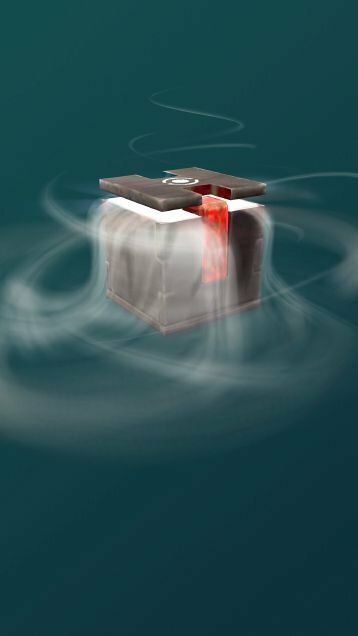 The Mystery Box is a new element to Pokémon GO utilised to access the 808th Pokémon, Meltan. The Mystery Box is only obtainable through one way. To get it, you need to connect your Pokémon GO game to the Nintendo Switch titles, Pokémon: Let's Go, Pikachu! & Let's Go, Eevee!. 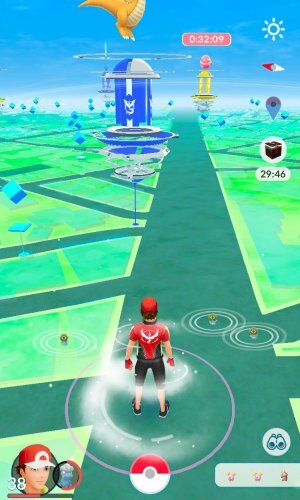 When you transfer a Pokémon from GO to Let's Go for the first time, you will receive the special Mystery Box. The Mystery Box, when opened, provides a special bonus. For 30 minutes, you will have the ability to find the Mythical Pokémon Meltan and catch it. 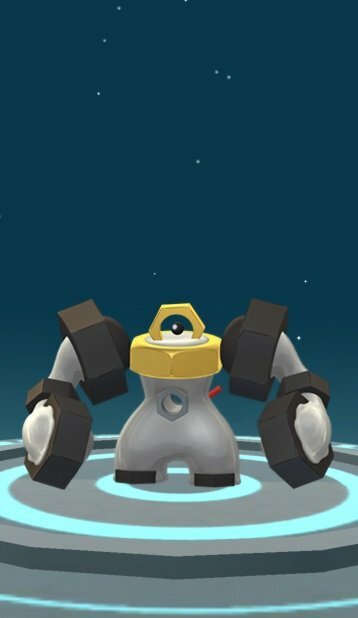 It spawns on average of one Meltan every 1.5 minutes. When the time runs out, Meltan will stop appearing in the wild. However, you can re-open the box after waiting for 7 days. After that time, send another Pokémon to Let's Go and you'll be able to open the box once more.